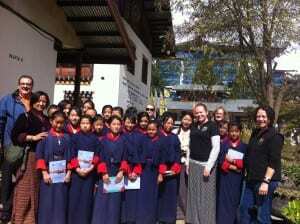 Bhutan truly is one of the most inspiring and beautiful places on the planet. Flying into Paro you’ll experience the breathtaking views of the Himalayan peaks as you descend into this remote, magical kingdom. ACCF will introduce you to the beauty of Bhutan and you will experience first-hand the wonderful work we have done in this amazing kingdom. With the support of Bhutan’s Royal Queen Grandmother, ACCF has been able to provide vaccination for every eligible teenage girl in Bhutan so that they can receive the cervical cancer vaccine, just like our girls in Australia. 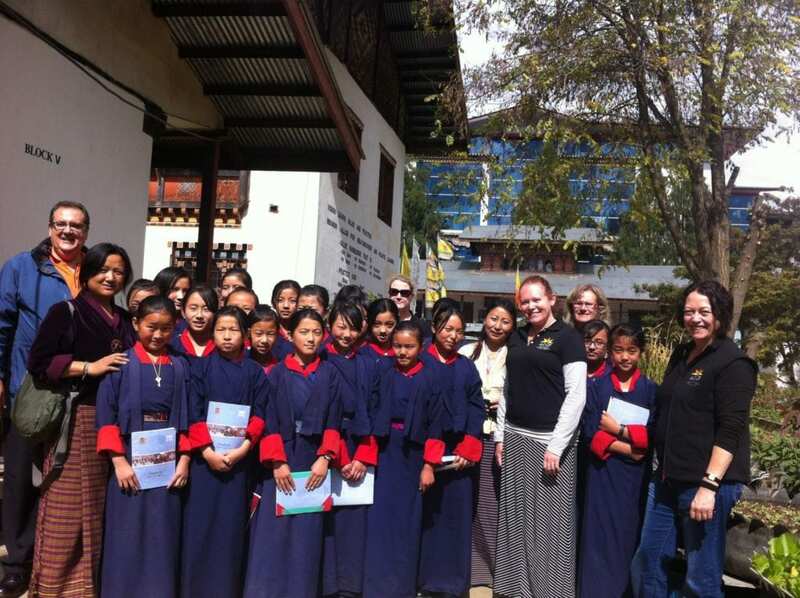 Your fundraising efforts will ensure that girls in Bhutan have the opportunity to be protected from cervical cancer. “It is a great tragedy that so many women die from cervical cancer when cervical cancer should be preventable. You can help alleviate the heartbreak that happens when a family loses their mother. The ACCF will raise funds to help vaccinate girls and screen women. I urge you to be part of this initiative and join ACCF’s adventure challenge today.” Prof Ian Frazer, AC, FRS, FAA. Inventor of the Gardasil cervical cancer vaccine.